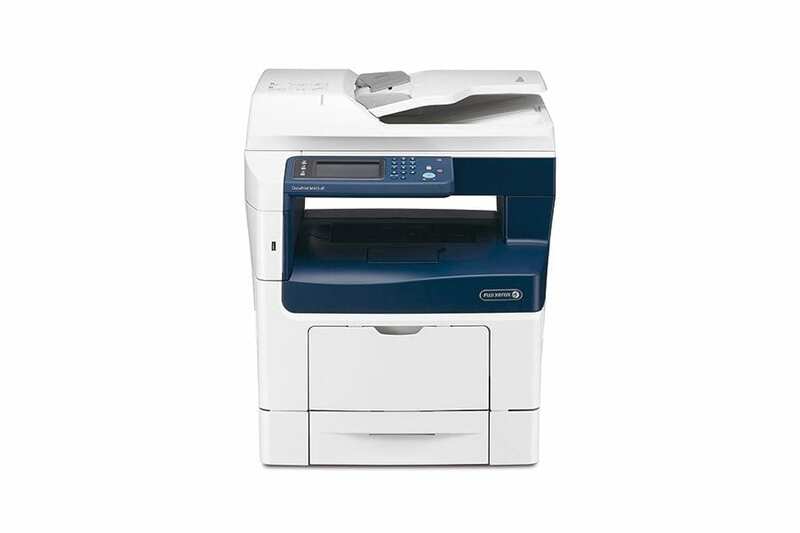 Powerful capabilites made affordable. 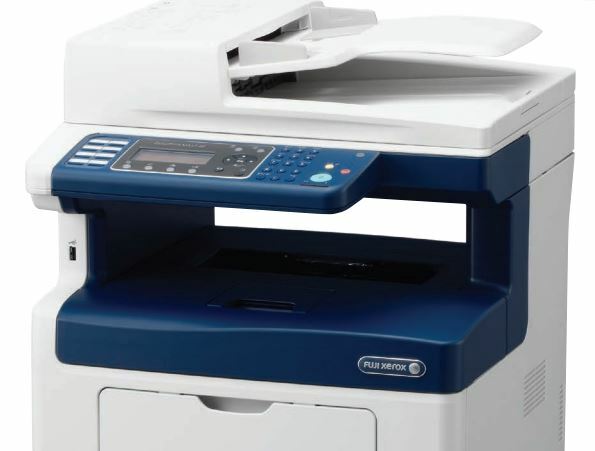 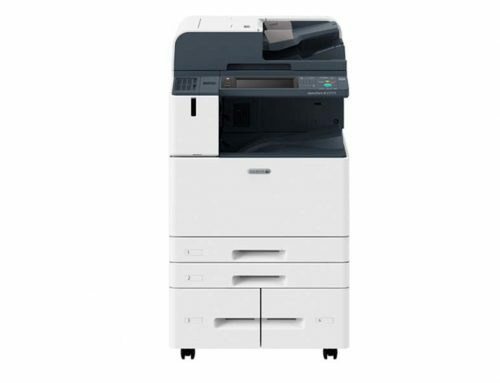 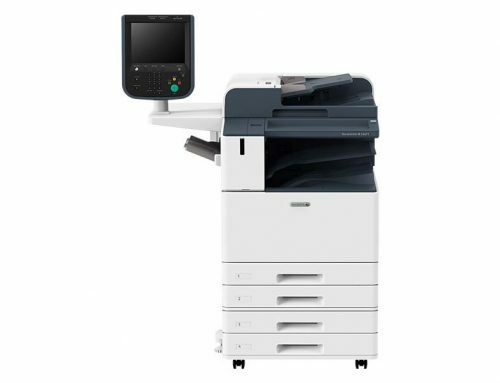 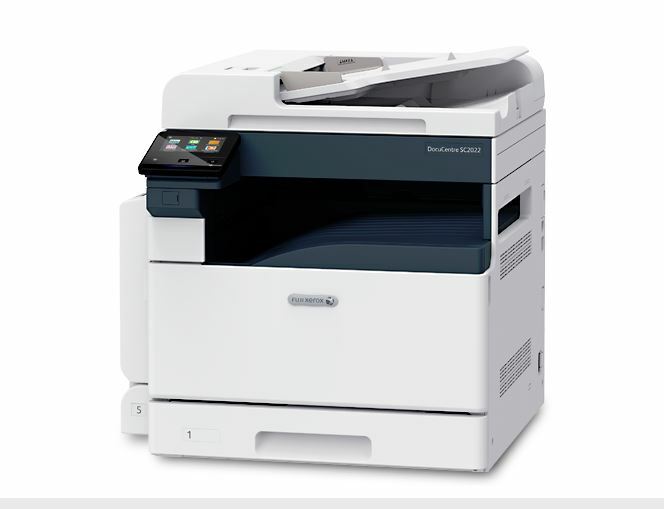 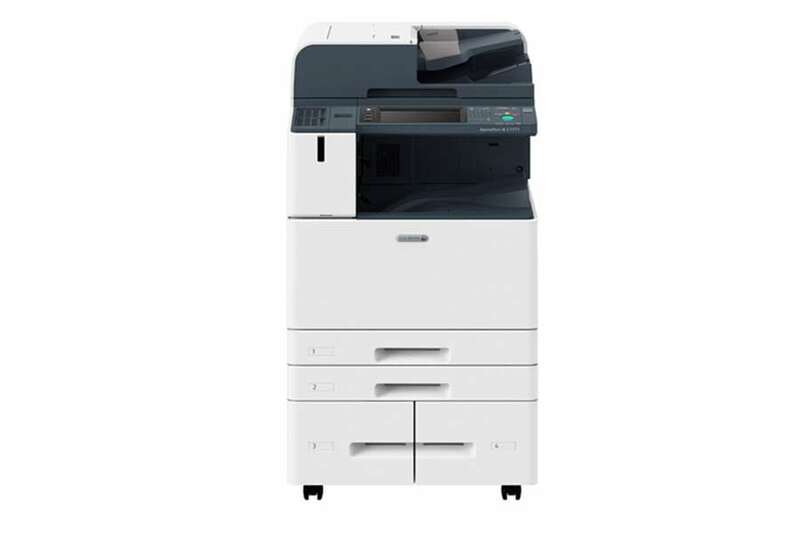 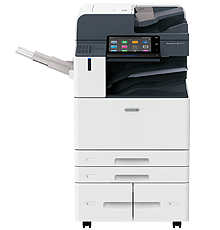 The DocuPrint M455DF is attention grabbing with its print quality and expandability. 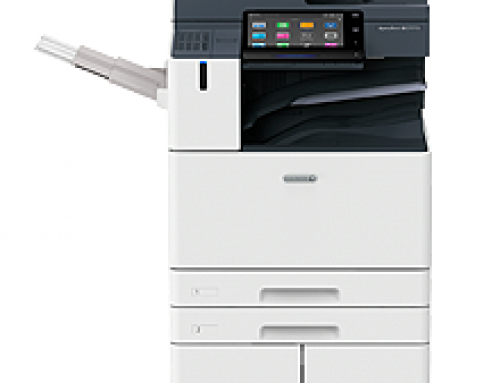 Print when and where you want with mobile print features.